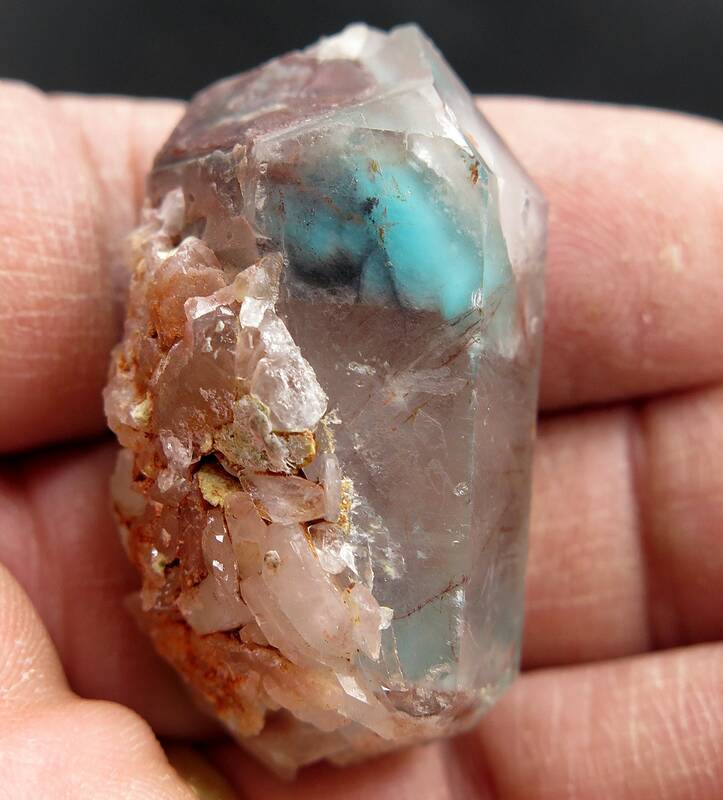 25.8 Gram Ajoite included Quartz Floater. 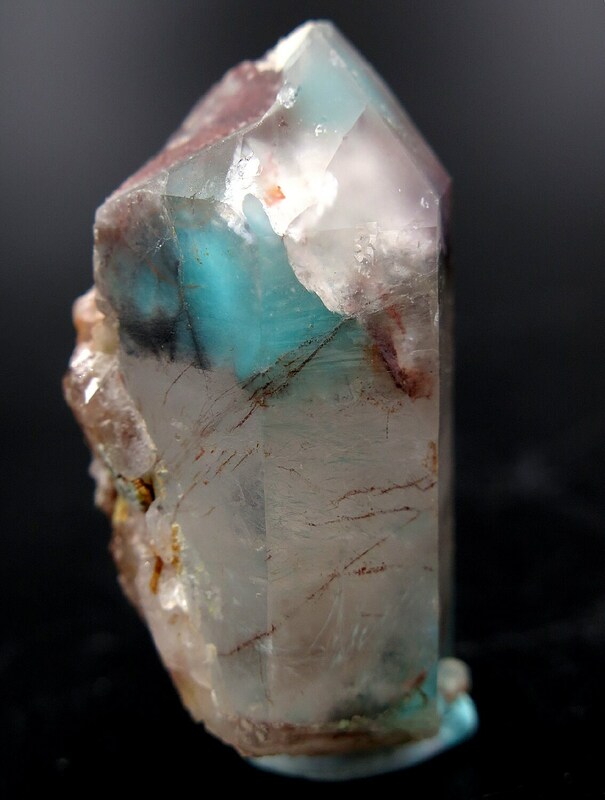 Included on both ends with intense color ajoite. 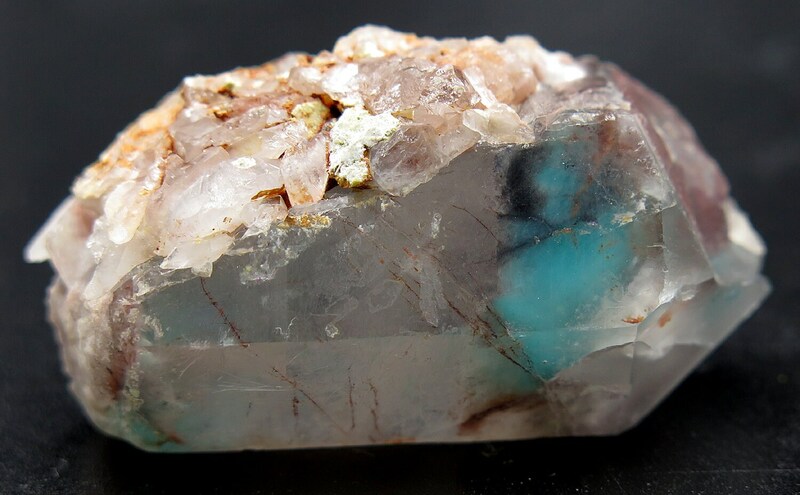 Mined 2013 Messina South Africa. 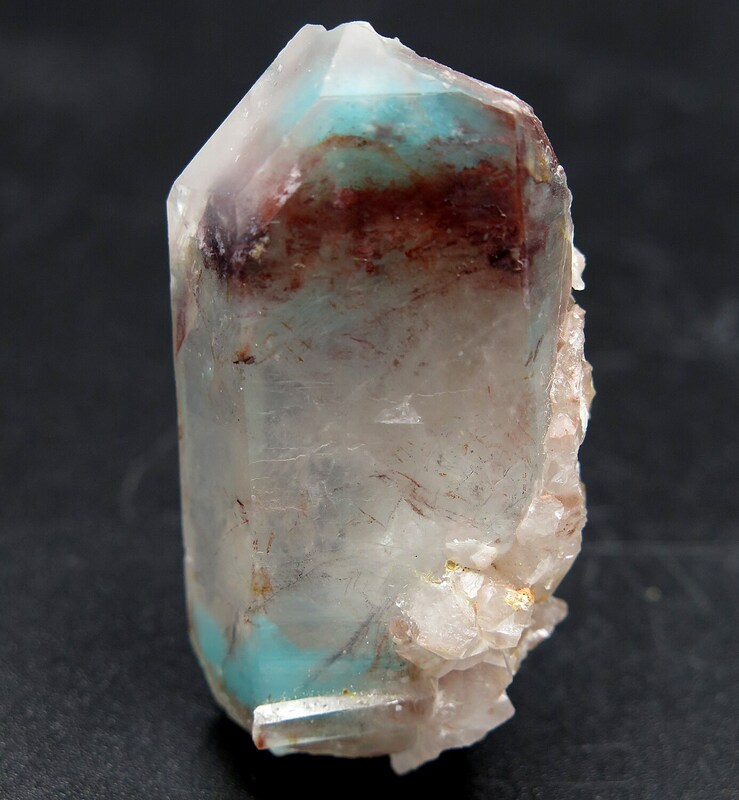 Offering our last Ajoite. 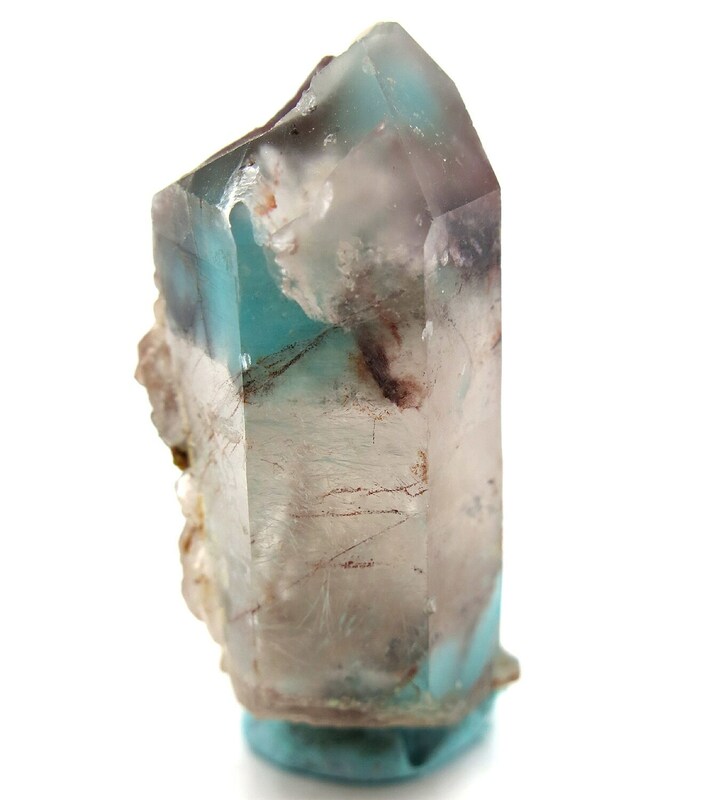 This crystal is a damage free floater. Natural and complete all around. 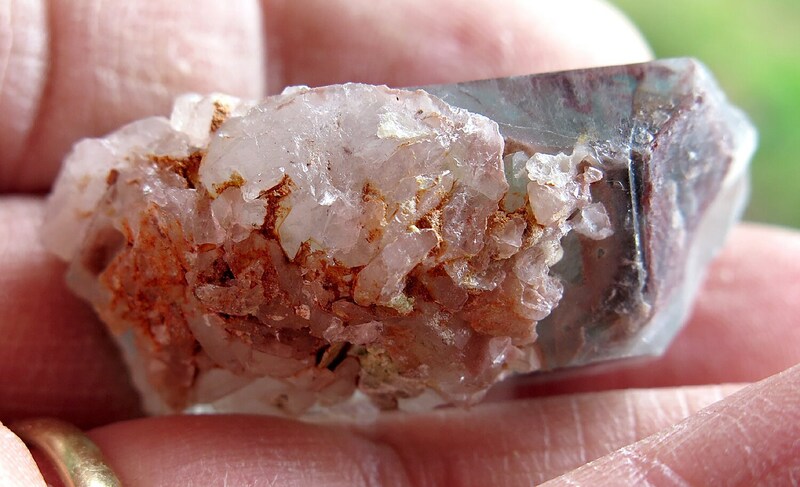 There is some Limonite and Hematite present. 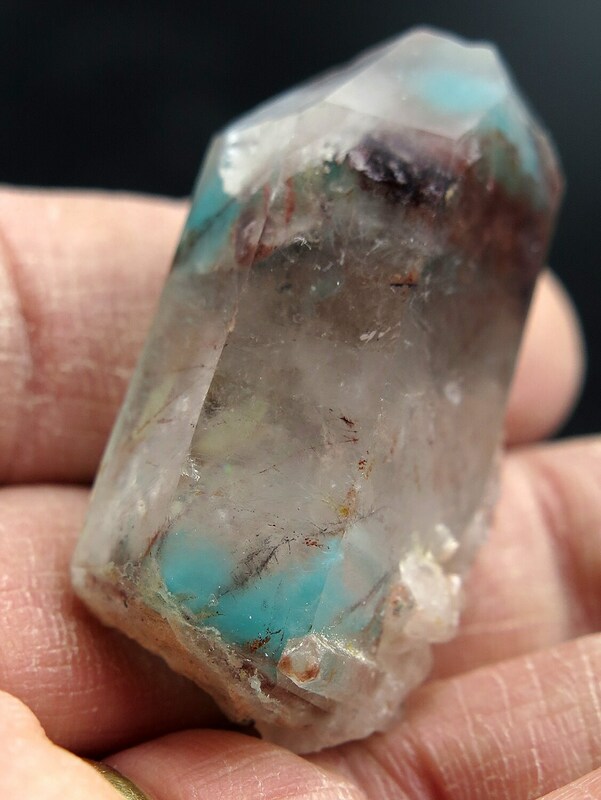 There is a cluster of side shoot crystals on one side, see photos. 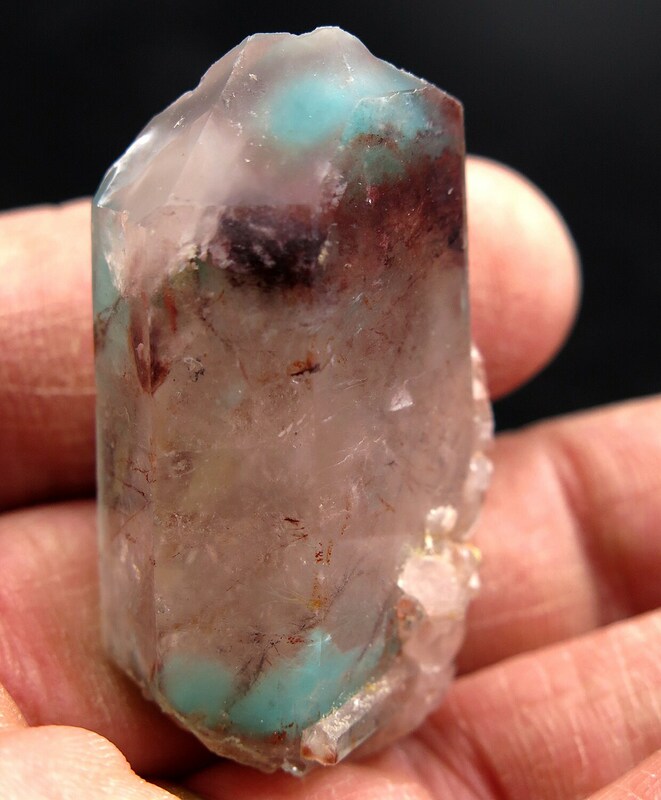 Saturation of color is true to the crystal top bottom and side. 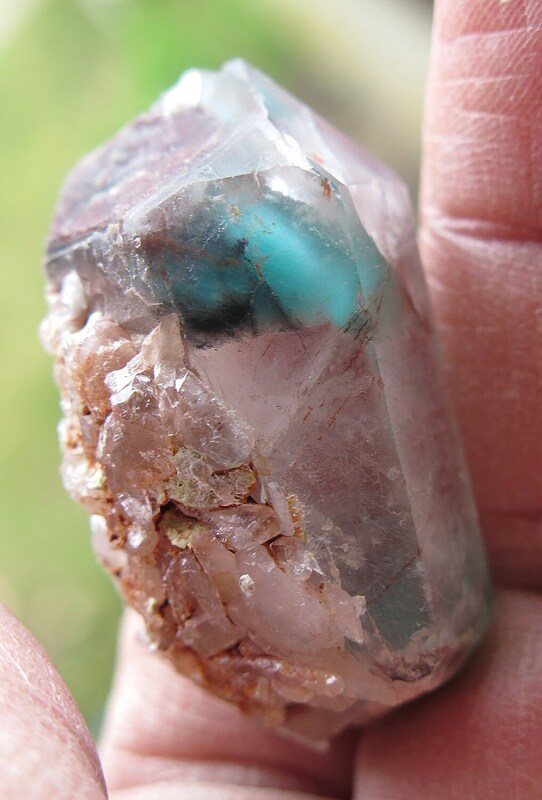 Measure is about 1 3/4 inch tall. I detect no contact damage anywhere on this floater. 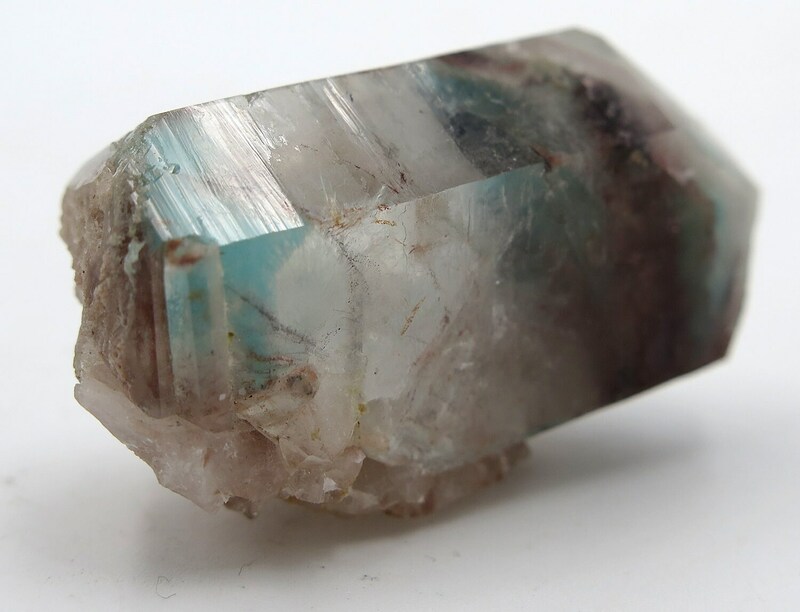 Ajoite gets tougher to find every year and is a great investment. All are in collection at this point. Shipping priority service, Overseas registered mail only.